In the epic conclusion to the Multiplex saga, Jason and Kurt take on Feature Cinemas with the fate of the Multiplex 10 hanging in the balance! 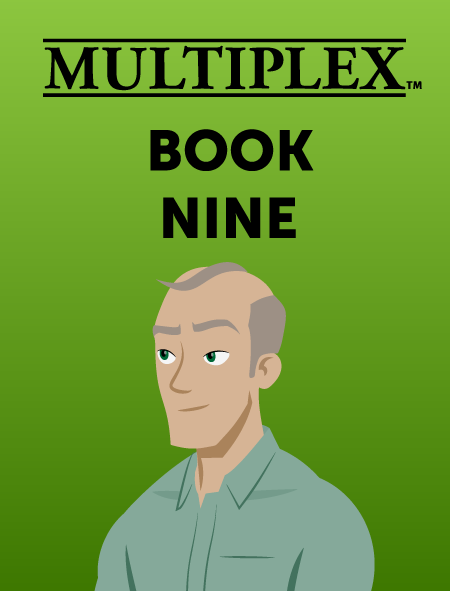 Multiplex: The Last Reel will collect chapters 39–42 of the series, plus several bonus comics! Read online beginning with Multiplex #1047!